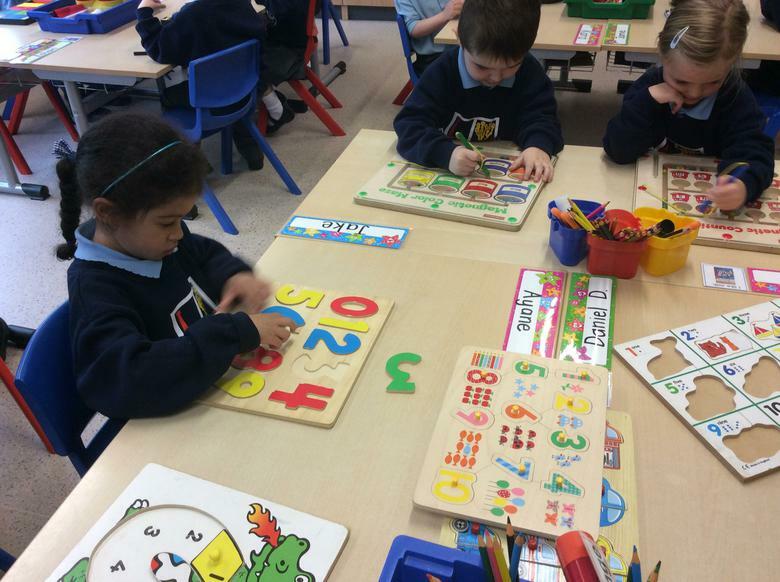 Numeracy permeates all aspects of work in school and is interlinked with all other curriculum areas. 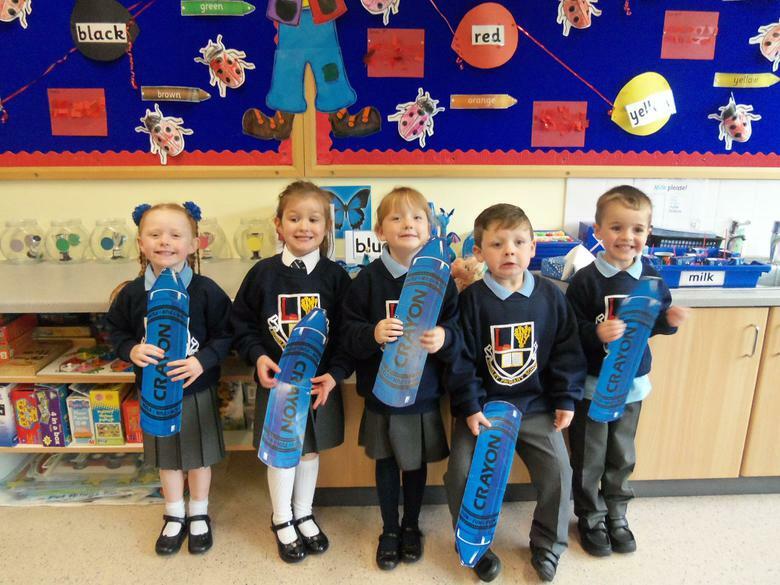 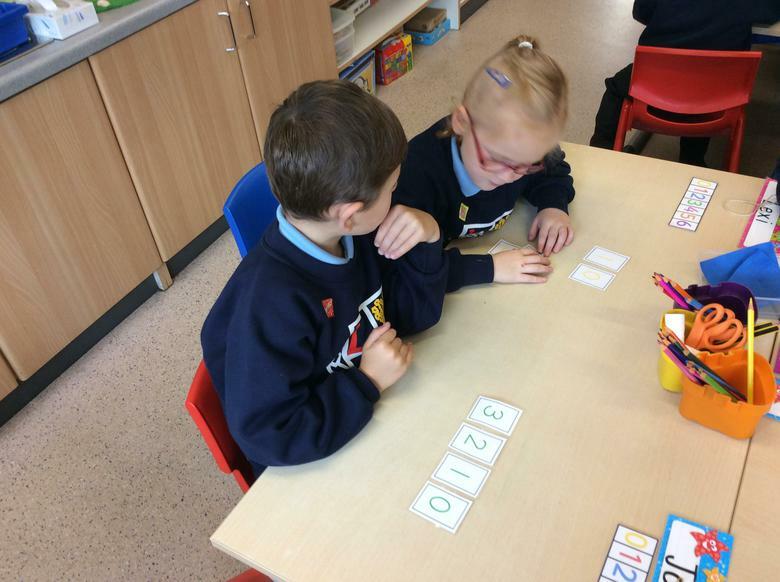 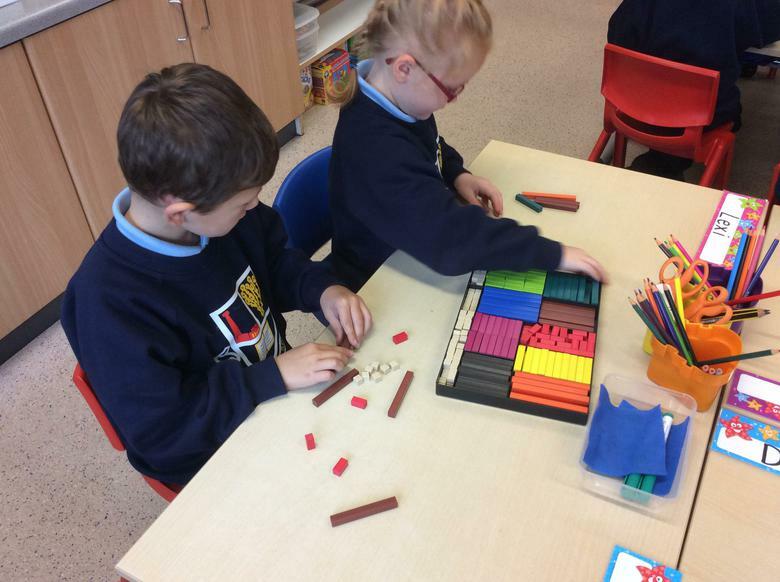 Practical activities are an important part of the development of mathematical skills and contine to be used throughout the school. 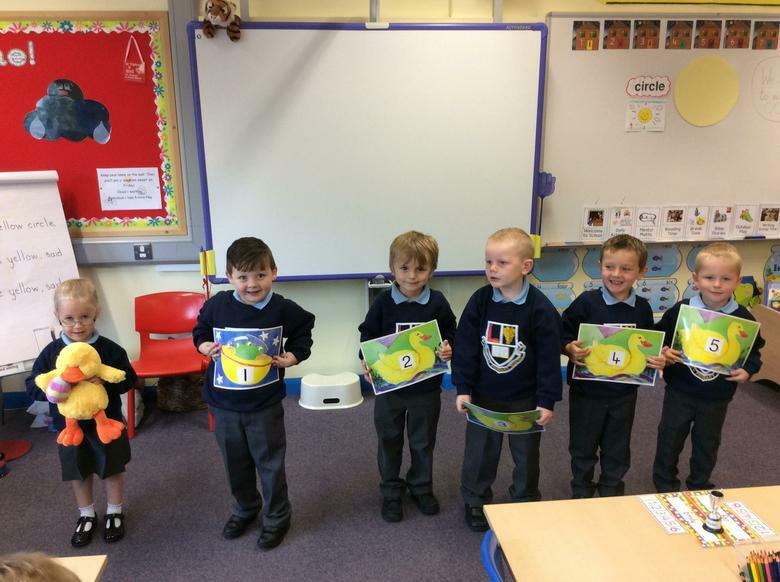 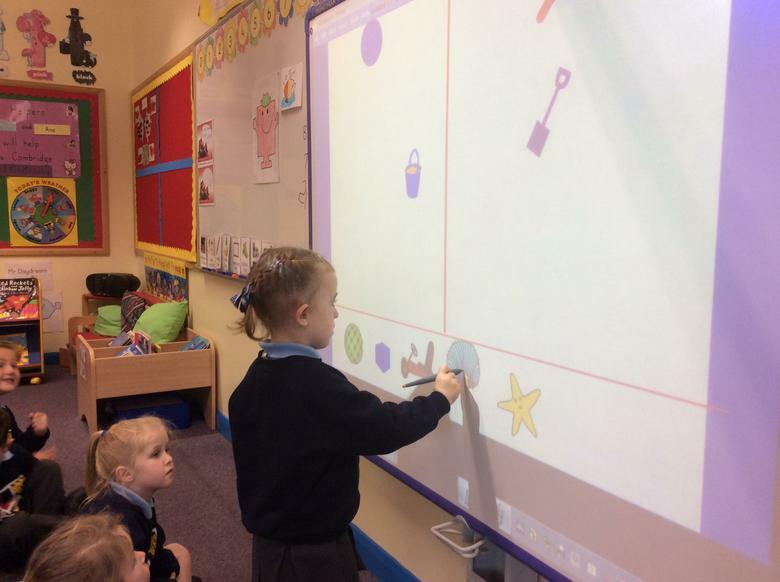 We have a wide range of mathematical resources to support these activities and a number of computer programmes that the children have available to them both in the shared learning areas and in our computer suite. 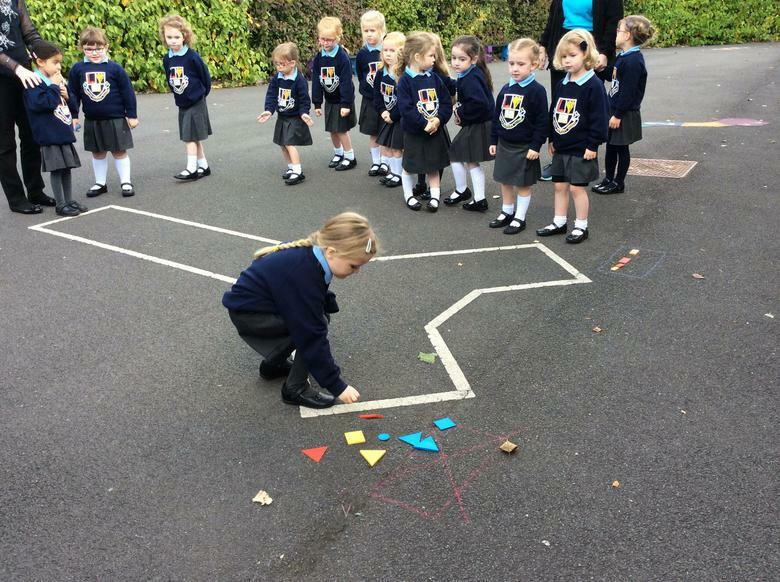 Our outdoor play areas also have a 'maths core' with lots of games and activities encorporated into the design which make them accessible for children not only in class, but during play time also. 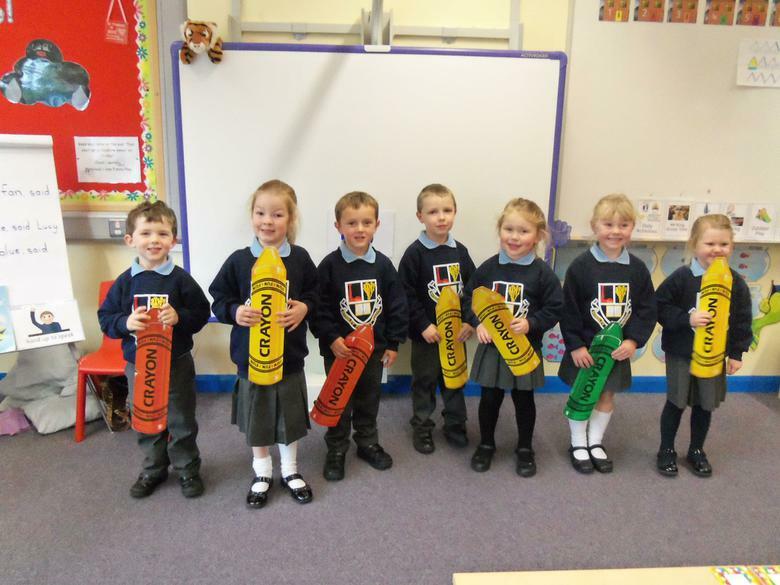 Our school is also involved in a program called 'Every Child Counts' with an emphasis placed on raising the standards of every single child in every single classroom. 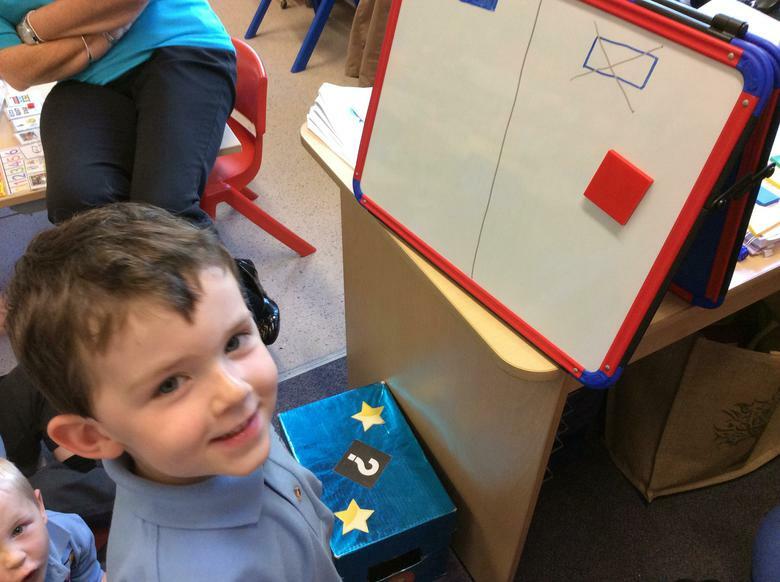 Parents receive a termly/ monthly leaflet, depending on their stage in the school, that outlines exactly what their child will be learning during that time and a variety of websites. 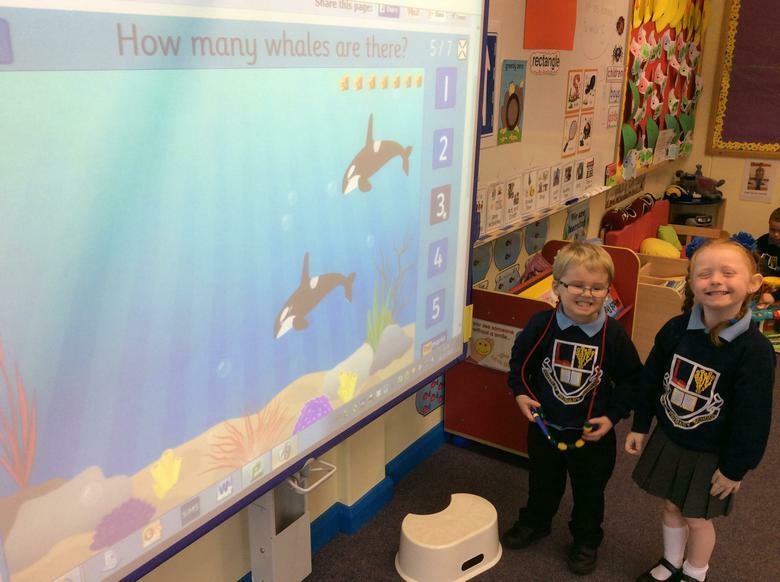 This allows for parents to access resources to help their children within the set parameters of what is being taught. 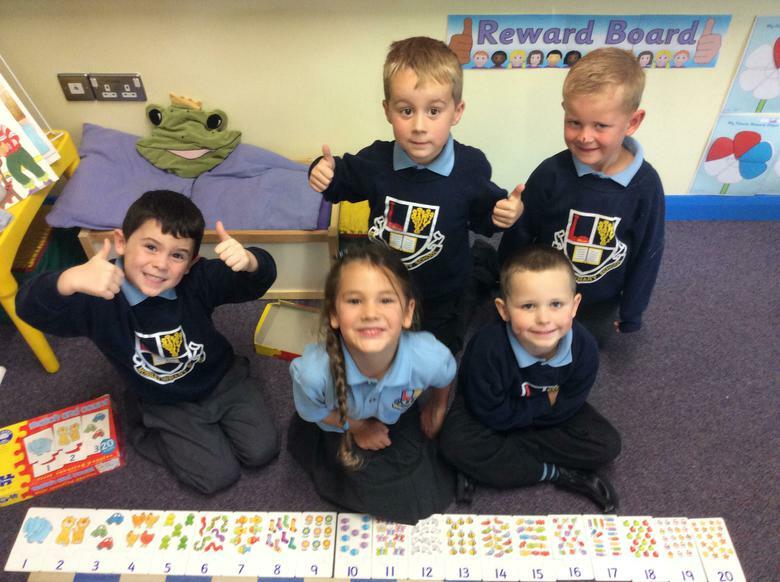 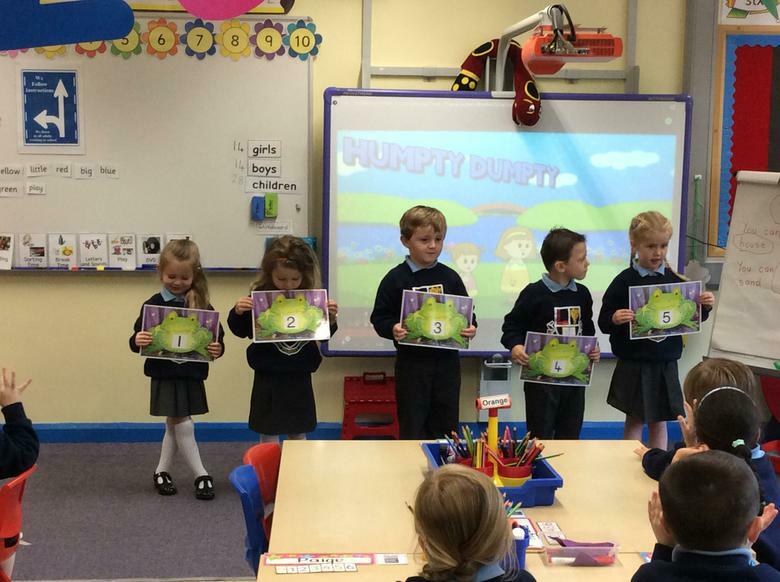 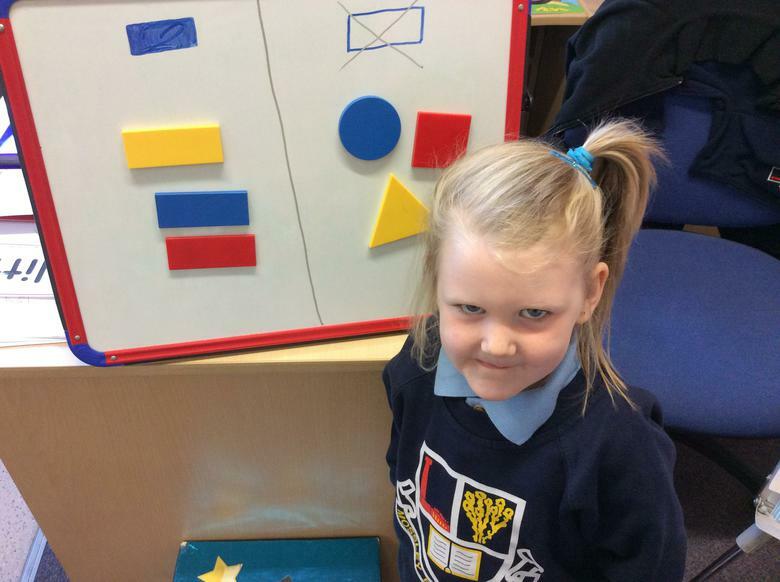 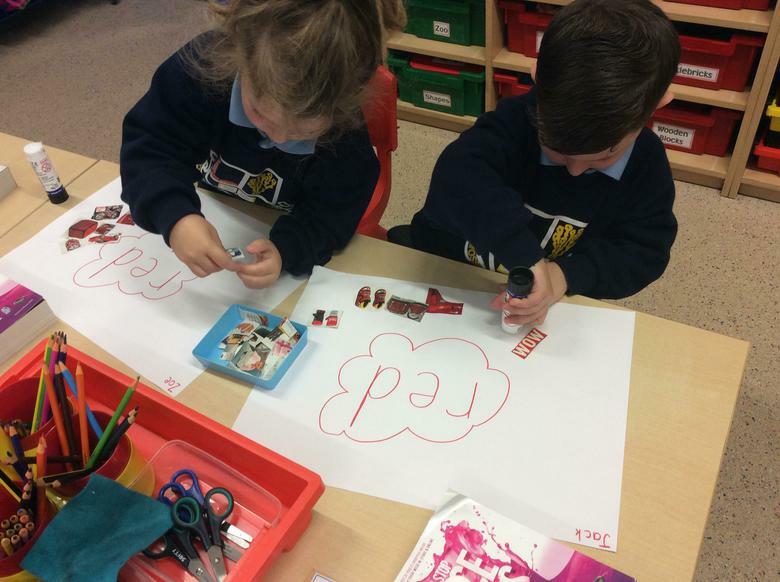 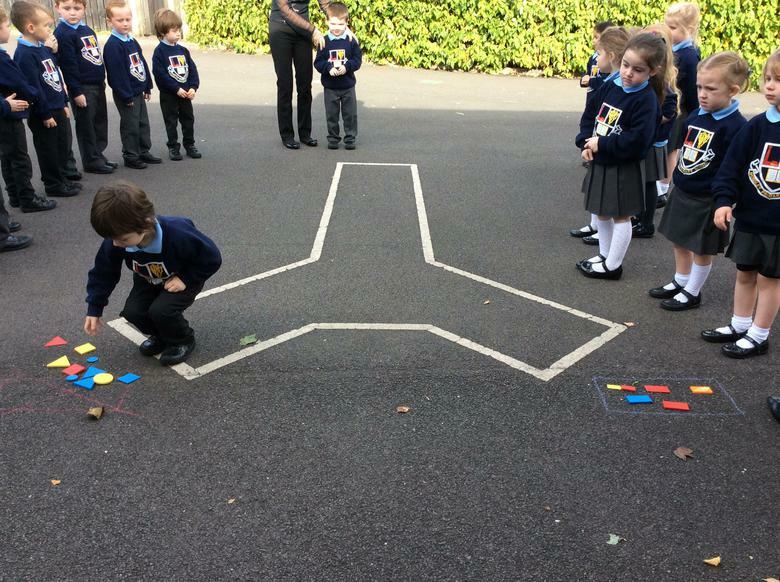 Foundation Stage Mental Maths Activities! 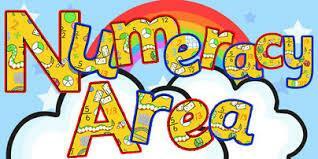 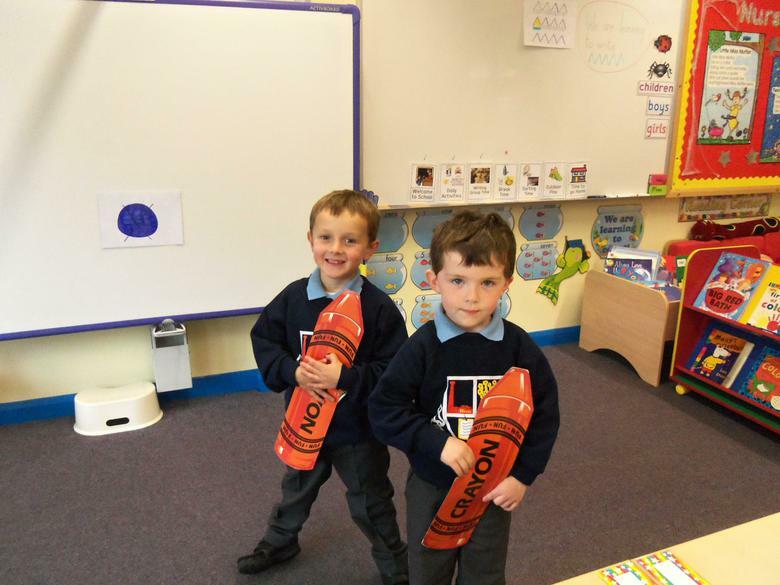 Mossley Primary School celebrated World Maths on Wednesday, 12th March, 2014.